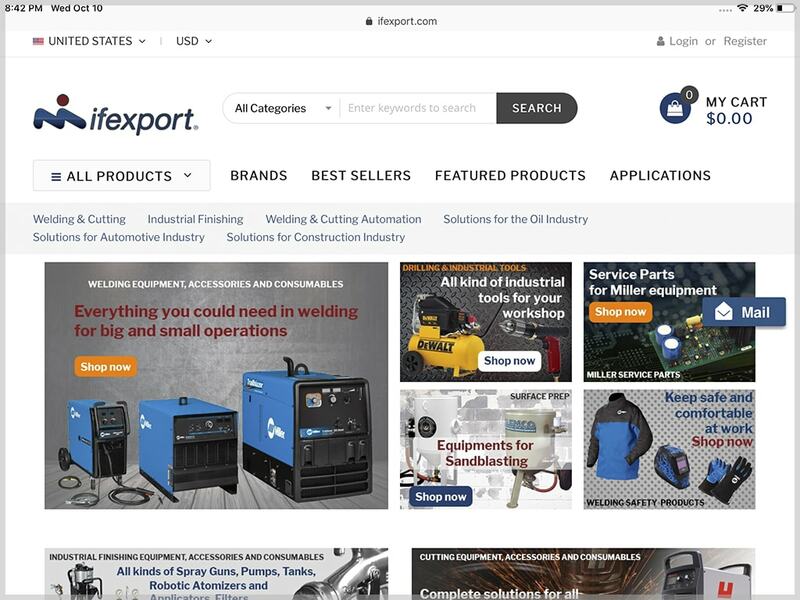 IFExport is a 20 years old company located in Miami, Florida. They sell industrial equipments and machinery to companies around the world. Due the big list of brands they distribute, the catalog of products is huge. So, they needed a website where they can show their entire catalog and make easy to their customers to buy online. With this in mind and the possibility to keep growing at a regular pace, Magento 2 was the CMS selected for this website. This website is expected to contain about 120.000 – 150.000 products within a year.